This would make a wonderful gift idea for a child on your holiday shopping list! 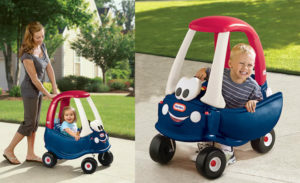 You can get the Little Tikes Cozy Coupe for only $35.99! This little coupe is normally $80.00!